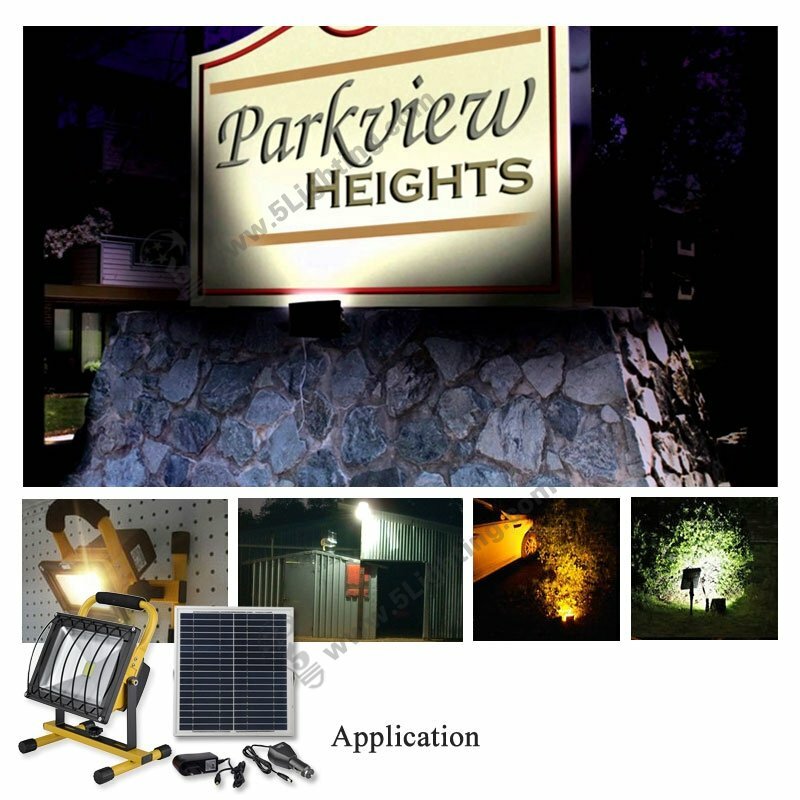 Application: Suitable for various of outdoor activities lighting. 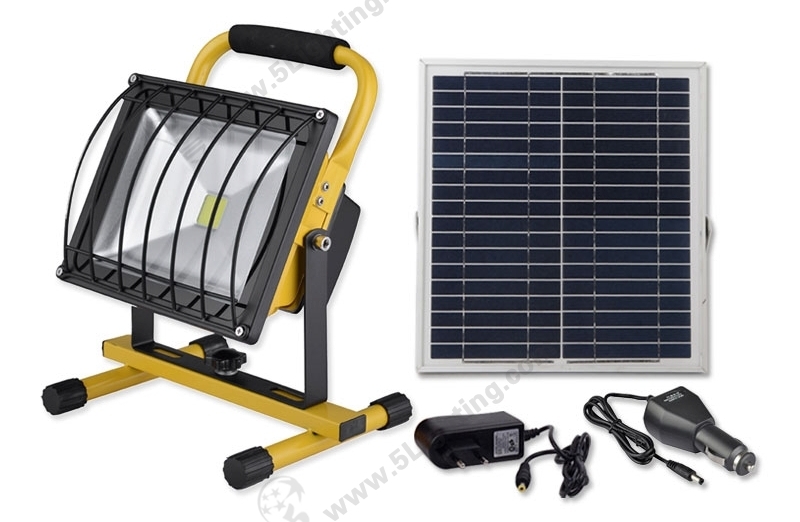 j): Other matched components: a car charger and adapter, adapter’s standard can be customized in UK / US / AU / EURO standard. 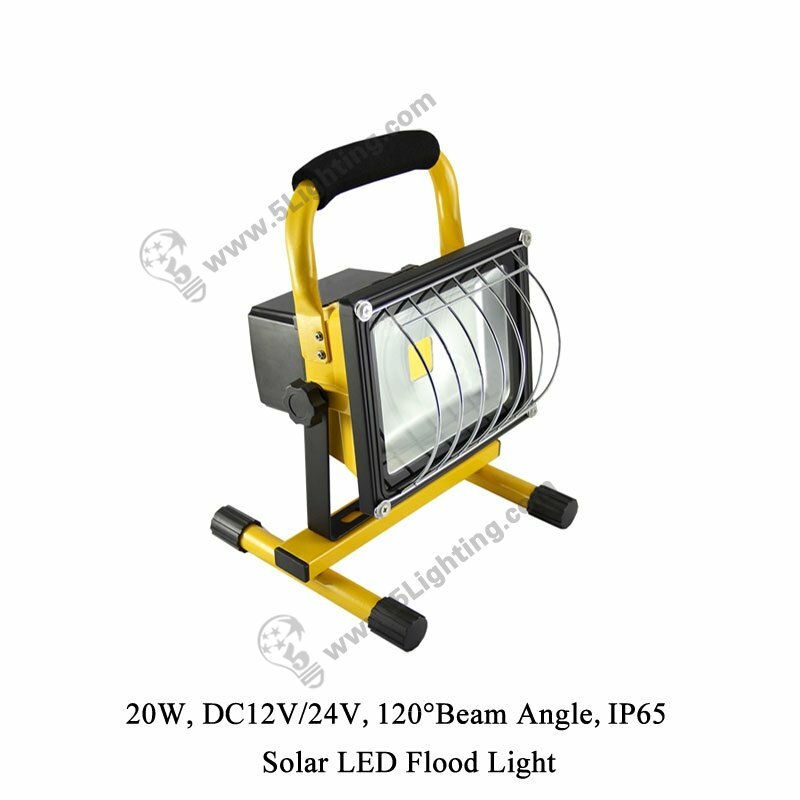 : Outdoor event: Adventure lighting, Camping lighting, Tourism lighting, Fishing lighting, Site repair lighting, Barbecue lighting. 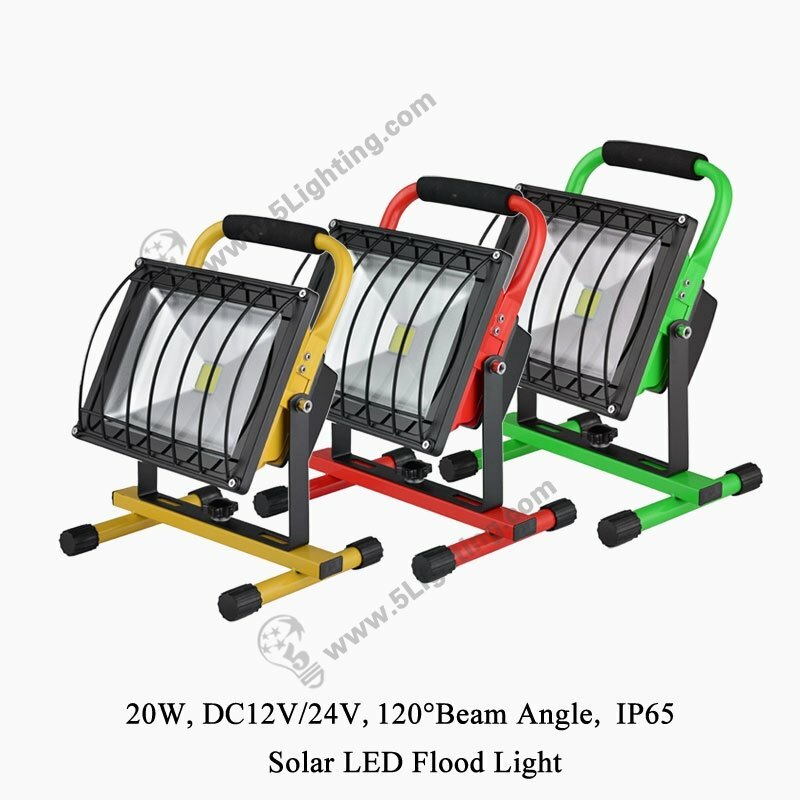 Item color: Yellow, Green, Red, Blue etc. 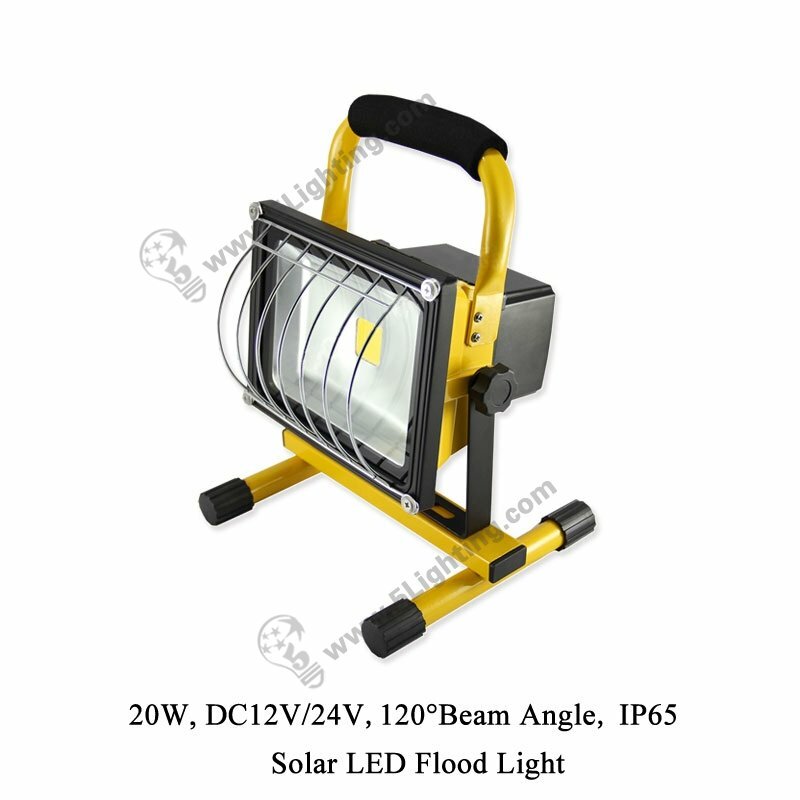 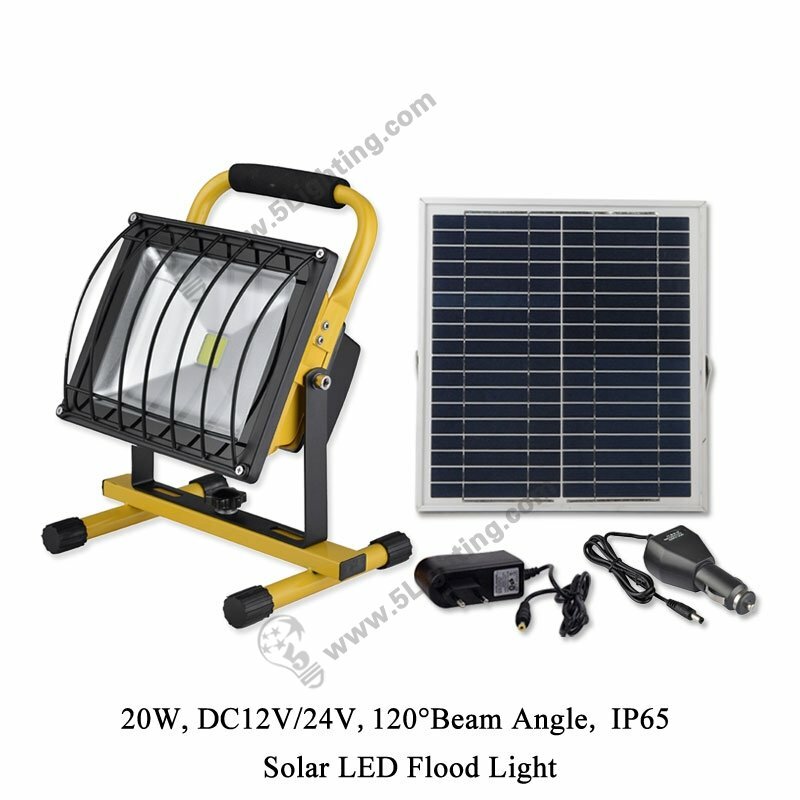 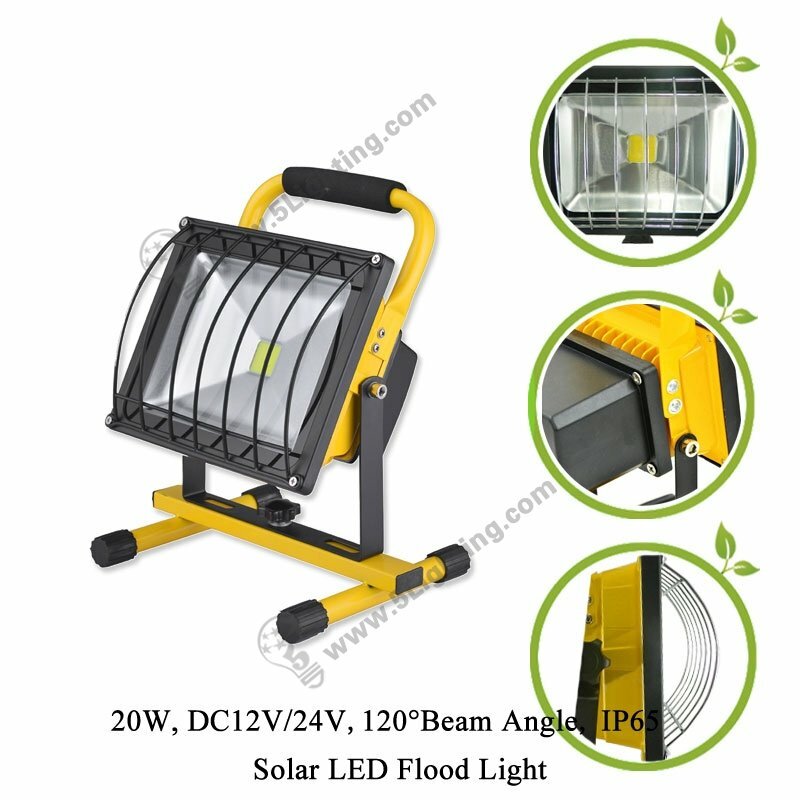 Solar Flood Lighting Kits Series waterproof & exnergy saving for outdoor lighting project.